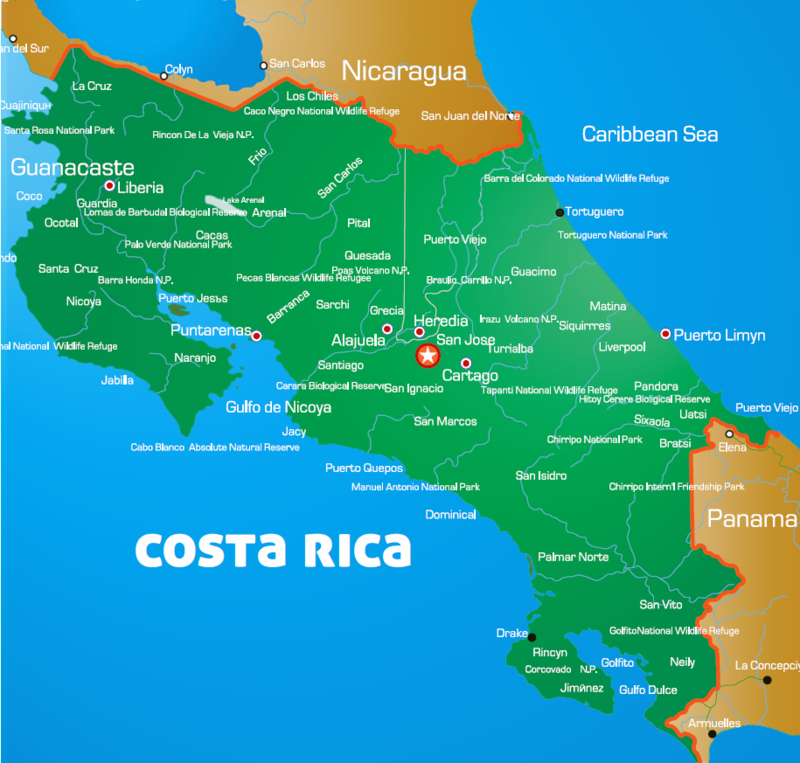 Join Costa Rica Kosher Adventures for a relaxing yet adventurous vacation, staying in the city with daily activities and tours to exotic and scenic locations such as La Paz waterfall trails, a zip line adventure and rainforest hike. 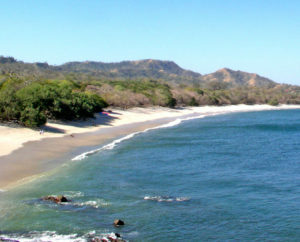 Price includes: 4 nights lodging at Casa Conde beach front hotel and 3 nights lodging at Rincon del Valle Boutique hotel, full time CRKA guides/naturalist, four days of exciting touring and adventures - family friendly. Shabbat with local community, all Glatt kosher meals under strict supervision and all taxes. Price does not include: airfare, gratuities, miscellaneous hotel charges and optional tours. In this new program we will be staying in two beautiful city hotels. Located in Panama Beach, this beachfront resort is three miles from Hermosa Bay Beach, and within nine miles of Coco Beach and Hidden Garden Art Gallery and Ocotal Beach. The Papagayo Golf and Country Club are also within 12 miles. The style of this hotel is boutique in character and warm, friendly hospitality, makes it a great place to stay in San Jose. The hotel is located near La Sabana Metropolitan Park, just 1.2 miles from downtown and walking distance to the synagogue. Hotel is also walking distance of La Salle Natural Science Museum, Costa RIcan Art Museum and our beautiful National Stadium. $75/pp tips to be paid in cash to Dr. Aaron Arguedas at orientation. * Please note pricing subject to change. Price includes: Lodging, full time CRKA guides/naturalist, activities (as listed), all Glatt kosher meals under strict supervision, airport transfers to and from SJO. Adventures are moderate and appropriate for all age groups. Room Assignment: Rooms will be assigned upon booking with deposit on a first-come, first-served basis. *Please note the itinerary is subject to change at the discretion of the tour operator. Arrival to Liberia. A friendly staff member will meet you at the airport. Check in to the hotel. Dinner and orientation at 6.00pm. Overnight at Casa Conde Hotel. Morning services followed by breakfast. Box lunch provided. Morning: bus to El Coco Tourist Village. Afternoon at leisure - relax and explore the area! Dinner, hosted talk and orientation for next day. Overnight at Casa Conde Hotel. Morning Services followed by breakfast. Box lunch provided. Morning at leisure. Afternoon activity: Whiz through the treetops at a local zip line park. Dinner and orientation for next day trip at hotel. Overnight at Casa Conde Hotel. Morning Services followed by breakfast. Full day adventure to Diamente Eco Park and rescue site - get up close and personal with the unique fauna of this region. Box lunch provided. Dinner and orientation for next day trip. Overnight at Hotel Casa Conde Hotel. Morning Services followed by breakfast. Transfer to San Jose, visit tourist shopping center and view local sites on route. Box lunch provided. Dinner in San Jose. Overnight at Rincon Hotel. Morning services followed by breakfast. Visit Doka coffee plantation and learn about the seed germination of the first crop of plants, see the complete process of the coffee bean and enjoy a cup of coffee. Box lunch provided. Return to hotel to get ready for Shabbat. Departure to restaurant for candle lighting. Arrival to Synagogue, clear security, services. Shabbat dinner. Overnight at Rincon Hotel. Breakfast at hotel. Walking groups to Synagogue. Services followed by sit down Kiddush lunch, lecture about “Costa Rica and its Jews” & Mincha services. Walking groups to hotel. Relaxation time, tea room & games, Seudah Shelisis meal at hotel. Maariv at hotel. Evening buffet. Overnight at Hotel Rincon Hotel. Morning Services followed by breakfast. You will be transferred to the airport according to your flight schedule time. You have to be there 3 hours prior to your flight´s schedule departure time. We hope you enjoyed your stay in Costa Rica with Costa Rica Kosher Adventures. If you wish to extend your stay, please let us know! Tours to Panama and Guatemala available and don’t forget about our Passover in Costa Rica program! Air Travel: The country is served by all major USA and international airlines in its two international airports - San Jose and Liberia. For this tour please fly into LIR (Liberia) and out of SJO (San Jose). Travel Insurance: We recommend travel insurance for all of our travel programs. For more information or insurance registration forms please see our web site or call us for details. Disclosure: Please note the Budget Tour in Costa Rica is a unique vacation experience. 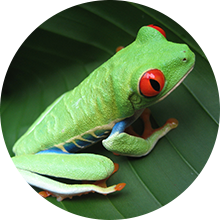 Unlike most kosher programs, which are at a hotel and are centered on food and speakers, we have developed a program which is unique to Costa Rica and its wild, natural surroundings. 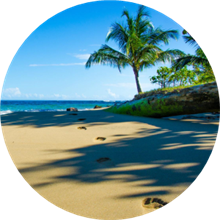 Due to the remote location and pristine environment that surrounds us (which is what makes Costa Rica such a special destination), certain amenities and comforts that may be available to guests in the United States or abroad may not be available here. We asks guest to take this into consideration when choosing this program. CRKA has years of experience running kosher travel programs. Our staff is committed to giving you an exceptional and truly enjoyable vacation. Please speak to one of our travel experts to go over the program details to make sure that this program is truly the right one for you.